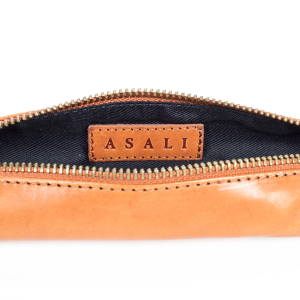 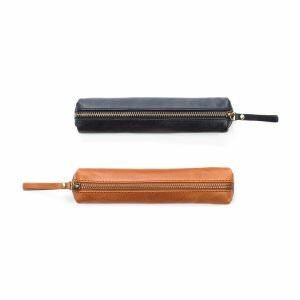 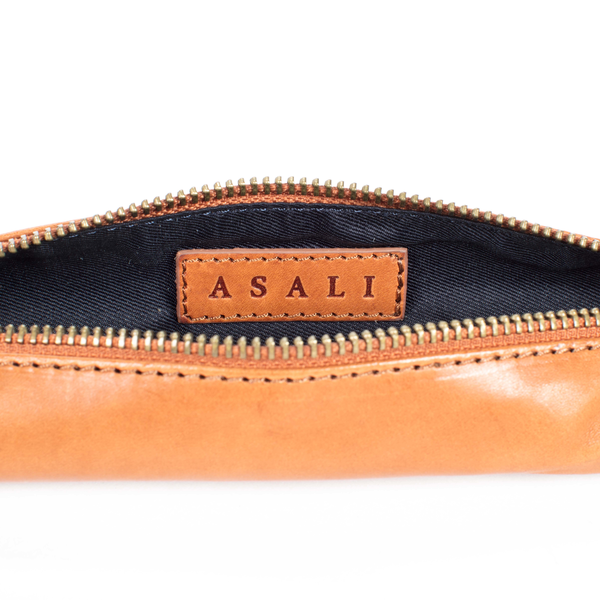 Italian Leather Tanned Zipped case | Tanned Pencil Case with Dust Cover. 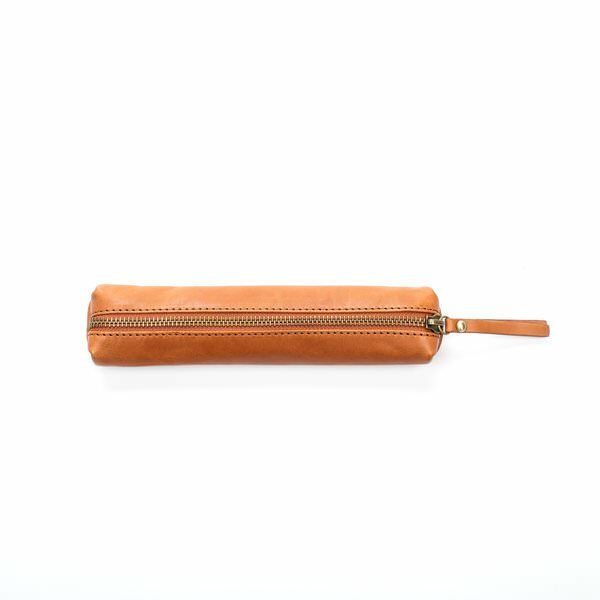 Whether it is pens, pencils, make-up or glasses this slimline beauty can handle it all. 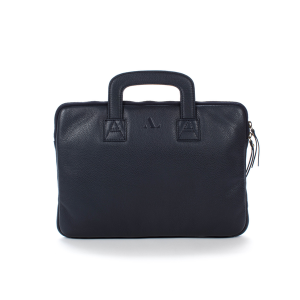 Organise your bag , desk or draw and keep those important bits safe and to hand. 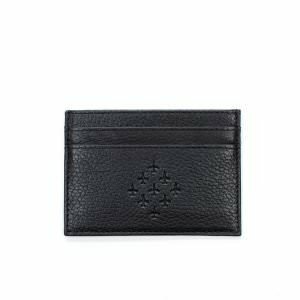 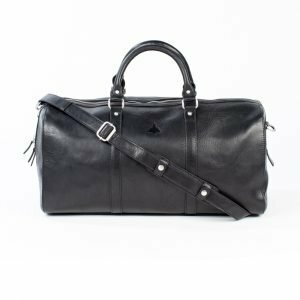 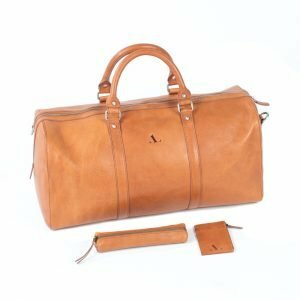 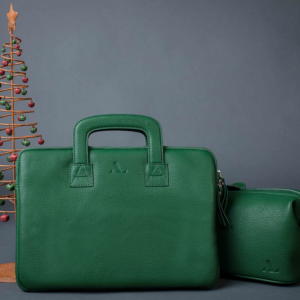 Made from gorgeous Italian leather it’s beauty is it’s simplicity. 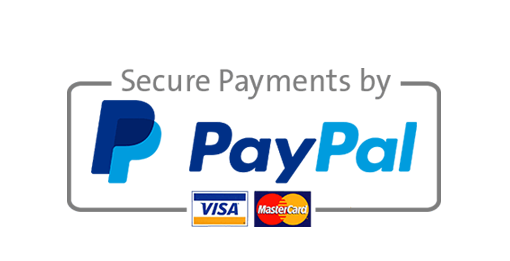 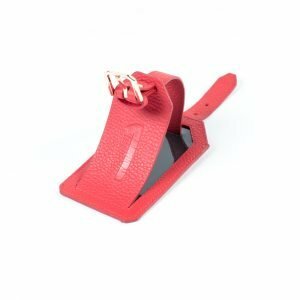 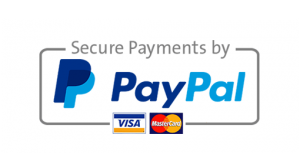 Blind de-bossing is available on this product.